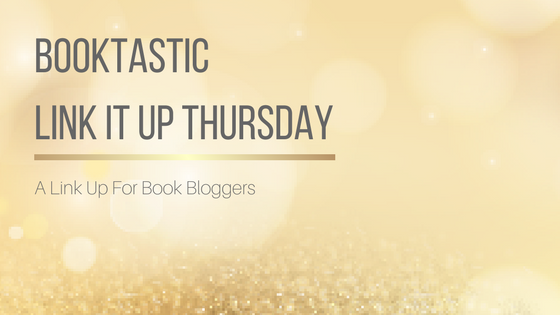 It's Thursday and that means it's time for another Booktastic Link It Up Thursday! I can't figure out why my images come through (sorry about that!) if anyone has any tips to turn that off, let me know! No worries. The linky is text only so no images should show up. Not seeing any on my end. Thanx for organizing this - you rock it chicky! What a neat idea! Linkups are fantastic. I love link ups. They're a great way for finding out about more blogs, and connecting with other bloggers.